Easy to access, this residential area of Puerto Vallarta has become a favorite site for expats due to its quiet atmosphere and safe ambiance. 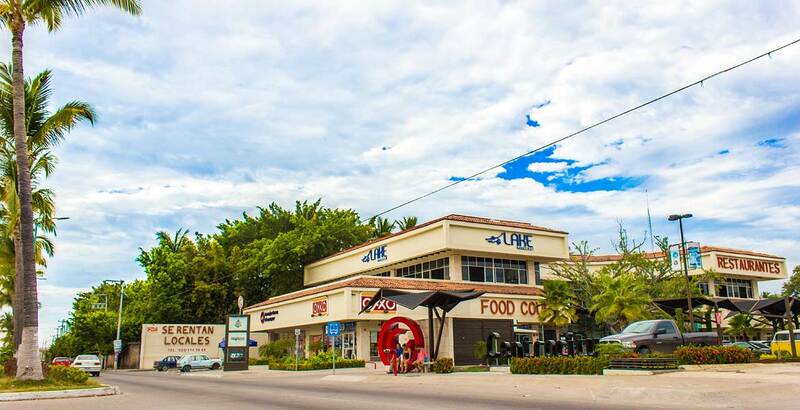 The Galerias shopping mall has become a Puerto Vallarta landmark anchored by the chic Liverpool department store and many other independent and high street brands. 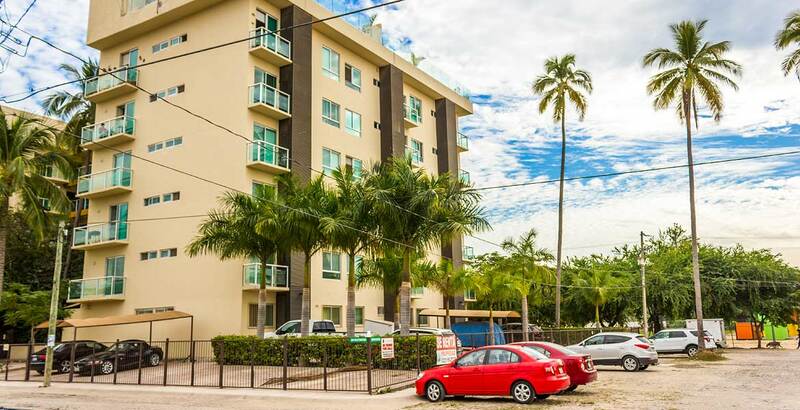 Here you can enjoy supermarkets like Wal-Mart and Soriana on your doorstep as well as close proximity to hospitals, pharmacies, restaurants, fitness clubs and many more attractions. Aramara is a quiet residential area with the mountains as your backdrop in the distance. The neighborhood enjoys a number of conveniences as well as easy road access to other areas of the city, including Marina Vallarta, the Hotel Zone and Fluvial. This area is a great choice for families and those looking for affordable real estate in a safe and comfortable neighborhood. Its convenient location also makes it attractive for retirees and couples looking for tranquility. 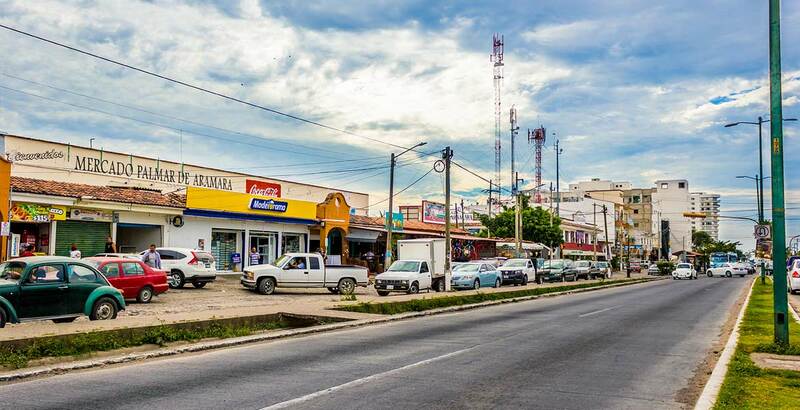 Aramara is a relatively small area that has been evolving to a purely Mexican national neighborhood to one which is quite diverse with many ex-pats now living in the area.